Firstly, you will get rid of the wires as it doesn’t come with any wires. 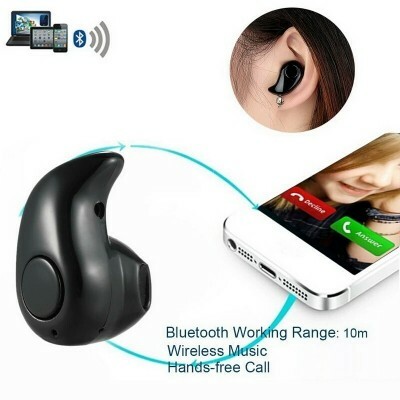 Secondly, you can do hands-free calling using this wireless headphones for mobile. Now, you can answer calls and listen to music while driving or doing any other task as you don’t have to use your hands for anything. 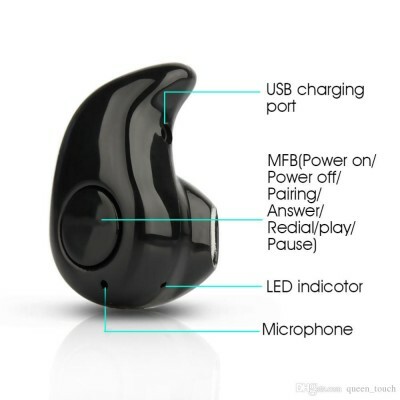 For better understanding, this headset comes with led indicator that indicates various functions. 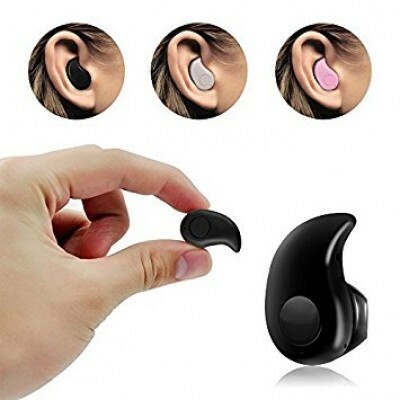 This ultra modern bluetooth earphones is extremely easy to use, so you don’t need to have any prior experience to use it. Taiwan and the bluetooth master control chip. Can talk, listening to music, Built-in DSP audio processing system, can be a very good eliminate Noise and echo, to ensure clear communication, and music.